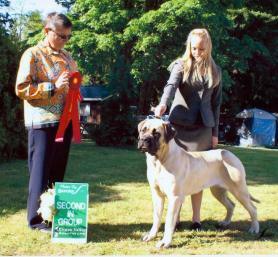 Emily showed her dog, REO, in the Bred by Competition, winning the breed level, and going on to win $75 and the Bred by Toy Group. 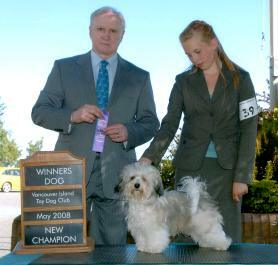 and thankyou Emily for Finishing him as a junior puppy. 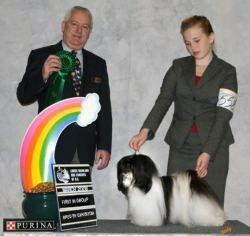 Emily put a championship on this girl, very quickly! 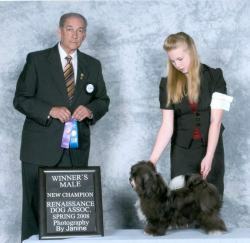 Emily finished CHAMPION MistyTrails I Love Lucy to championship. 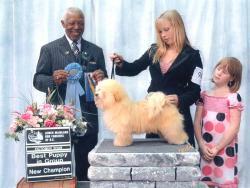 Emily finished Champion MistyTrails Princesa Jazmin to championship. 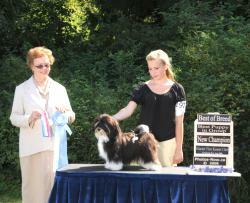 Emily and Paige showed Tilla to championship. 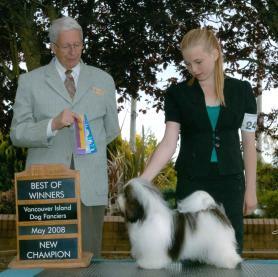 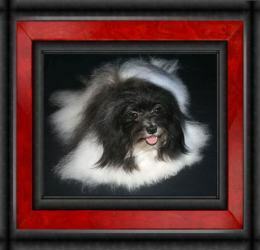 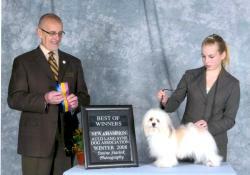 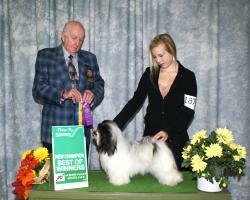 Emily finished Champion Mistytrails Lorwin Bella Nina to championship. 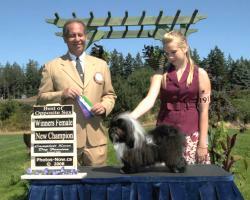 Emily finished Champion Sean's Salsalita D'MistyTrails to championship.